The price of your ticket includes your meals and in-between snacks on-board; your stateroom, activities, parties, and entertainment; plus, an exciting voyage to some of the most enchanting and culturally enriching places in the world. You'll find that a cruise ship is a floating resort, with all the things a fine resort has to offer and more! You'll meet new friends who share the same tastes and interests as you. You can lie back and be completely pampered. Or, go non-stop. Dine like never before. Enjoy one great show after another. Let your cares float away. ﻿Value: Nothing beats a cruise for incredible vacation savings – you'll visit multiple destinations and so much is included, from dining to entertainment, that you just might be tempted to make every vacation a cruise! Convenience: Set sail from 21 close-to-home U.S. ports, and no matter how many places you visit, you'll only unpack once. While on-board, wallets and purses aren't required! Variety: Thousands of itineraries to hundreds of ports across all seven continents. And there are endless activities for every taste, on-board and ashore. Choice: Dine in shorts or dress to the nines – today's cruising can be as casual or luxurious as you like. Eat early, eat late...choose an action-packed adventure or a poolside retreat – it's your cruise, it's your choice! Comfort: More ocean-view and balcony staterooms, more luxurious bedding, and expanded spa and sports facilities are just a few of the many ways today's fleets will pamper you in style. Adventure: You define what adventure means to you, we'll help find the perfect cruise to make it a reality. Ice climbing in Alaska, surfing in Hawaii, exploring unique wildlife in the Galapagos, finding the very best Caribbean beach – you name it, we've got it! Sharing your experiences: Cruising offers unique opportunities to meet other travelers – and you'll share new experiences that you won't find with other types of vacations. With plenty of fun group activities, get ready to create unforgettable memories and make friendships that last a lifetime. Become an expert – or meet one: Many cruise lines offer special on-board enrichment programs that immerse you in the things you love most – poetry and prose, fine wine, regional cooking, antiques, wildlife, and music are just a few of the many choices. Experience more: Waking up in a brand new port of call is part of the unique thrill of cruising. And with nearly every new port, you'll have unique opportunities ashore. Jungle safaris, historic city tours, and dolphin encounters are just a few of the exciting shore excursions you can add to your package. 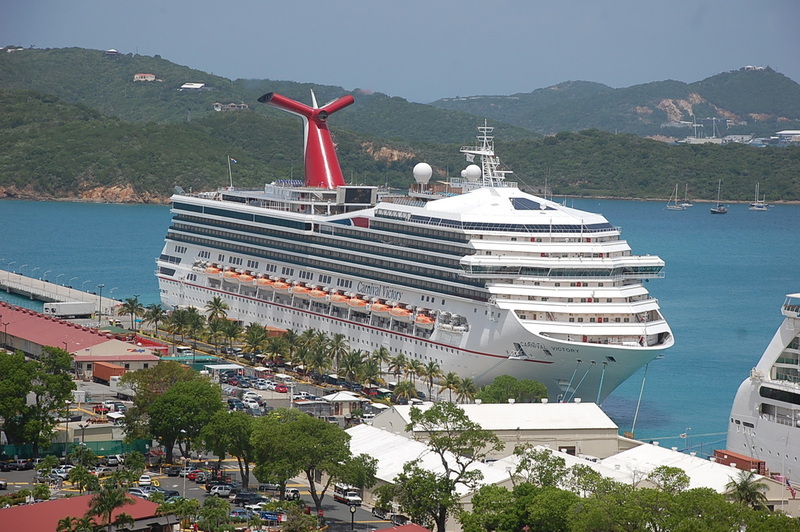 Are there cruises for families with children? There are so many cruise lines, all featuring something that will entice you to sail with them. But they can all be very different. It all comes down to YOU! What are you looking for in a cruise vacation? Will you be sailing kids? That's why using a Travel Agent will be beneficial for you. We can help you answer these questions! Let us help you plan your next cruise vacation. It's what we do!